While this revolution is gaining wide acceptance, Global Listing Exchange is building the world’s only Capital Market Directory and Social Finance Network at GLX.com. 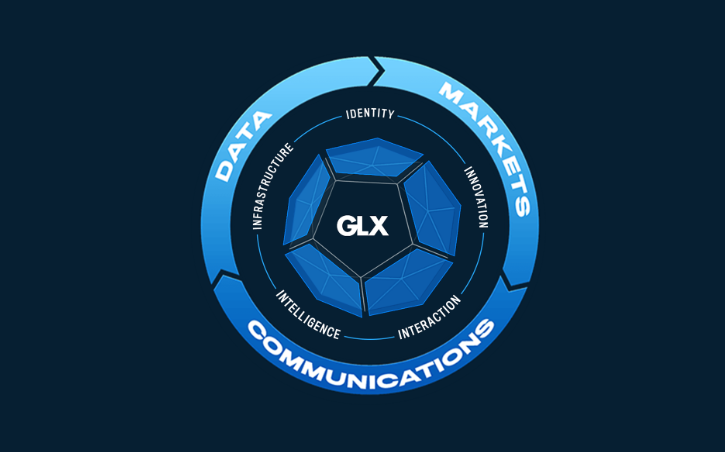 With that being said, GLX revolutionizes the way each and every member of the world’s capital markets connects, communicates, shares, and accesses information. What exactly is Global Listing Exchange? As depicted above and as indicated on the official website of Global Listing Exchange, Global Listing Exchange describes itself as “the world’s only capital market directory and social finance network.” The website maintains a list of companies and groups from across the financial industry, including clearing firms, transfer agents, PR firms, exchanges, institutional investors, family offices, and more. You can sort through companies by category, continent, country, association, regulatory authorities, and more. Furthermore, GLX - Global Listing Exchange is building the world’s only Capital Market Directory & Social Finance Network at GLX.com. The destination is a global capital market news data portal and ground-breaking financial networking platform. 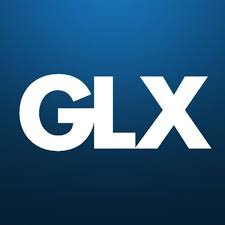 The GLX platform will be developed as a blockchain based distributed network creating the world’s first Global Capital Market Computer. The GLX - DAppExchange (DappExchange.com) is GLX’s “decentralized appstore” where anyone can publish DApps that can be used in the GLX ecosystem. The aim is global capital market news portals and innovative financial networking platforms. The GLX platform will be developed as a blockchain-based distributed network, creating the world's first Global Capital Market computer. The mission is to make global capital markets more transparent, open and connected. GLX is based on a microtransaction system. According to the official whitepaper of GLX the possibility of charging $0.03 to access and read a blog post, for example, or paying $0.05 per day to get real-time access to fast information about a particular security.